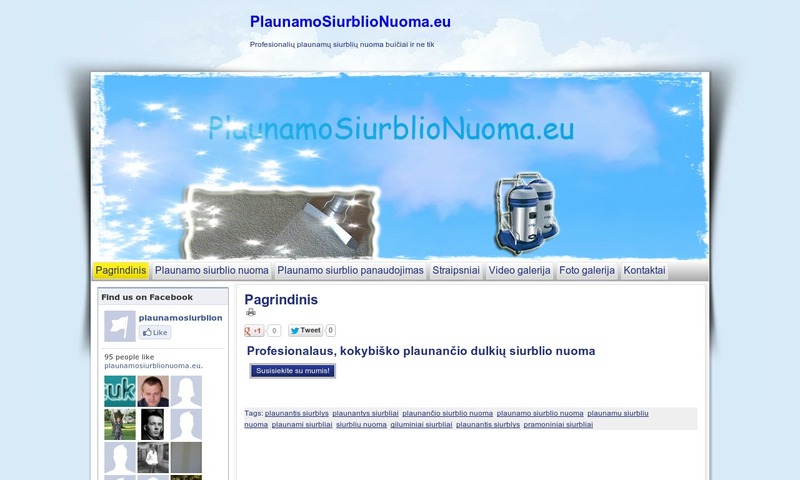 PlaunamoSiurblioNuoma.eu – plaunančio siurblio nuoma. Thanks for the release :)Btw, there are some bugs for me reading the file. When the &#2r;02LeviB2ush&#8821; font is called, my player bugs. Anyone has the same issue ? Libass 0.9.13 here. (Just using another subtitle library is fixing it though).